Andy Bull reminds me of FUN and Mika and JJ (awesome song btw) all smooshed together and rolled into an Australian pop artist. I like that it is formulaic enough to make it catchy, but super disjointed and almost jolty in how it's all laid out. Super fun, super good. 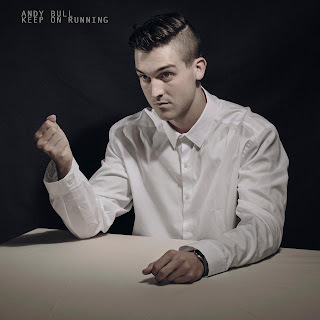 STREAM Andy Bull - "Keep On Running"